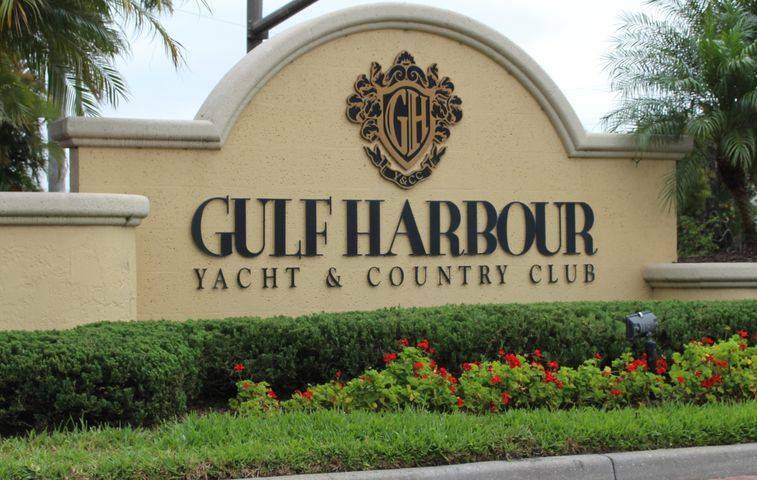 We’re taking you back in time to one of Morris-Depew Associates’ very first projects – Gulf Harbour Yacht & Country Club. 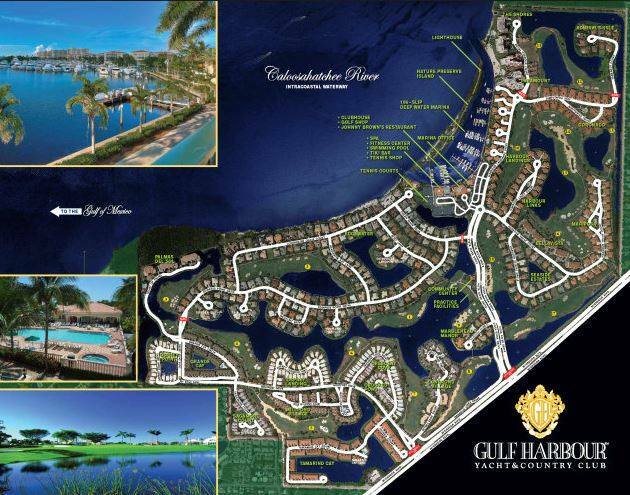 Tucked away in Fort Myers and located on the shores of the Caloosahatchee River, Gulf Harbour is one of Lee County’s most historic redevelopment projects. The team became involved in 1989. 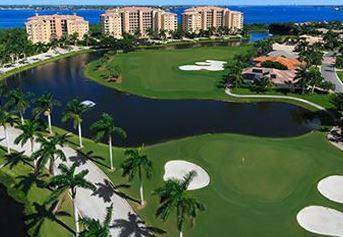 Playing a major role in the redesign of the development, MDA was involved in all aspects of the project, from conception to completion, including site plan modification, marina design, golf course revisions and reconstruction, and water management system and utility distribution system. Landscaping and install followed, with MDA eventually overseeing the permitting and construction phases of the ongoing efforts throughout the 1990’s. 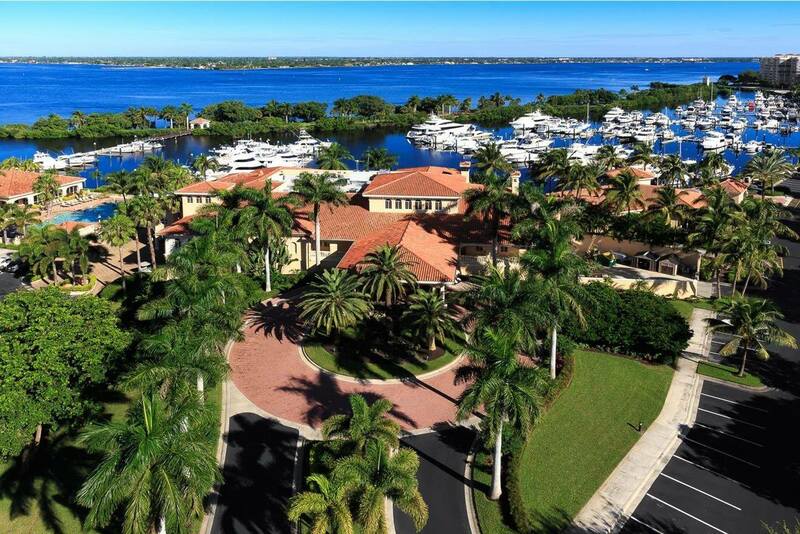 As a result of the thoughtful approach and forward-thinking engineering, the property has maintained its significant value and prestige, melding premier homes with beautiful vistas across expansive preservation and recreational amenities. 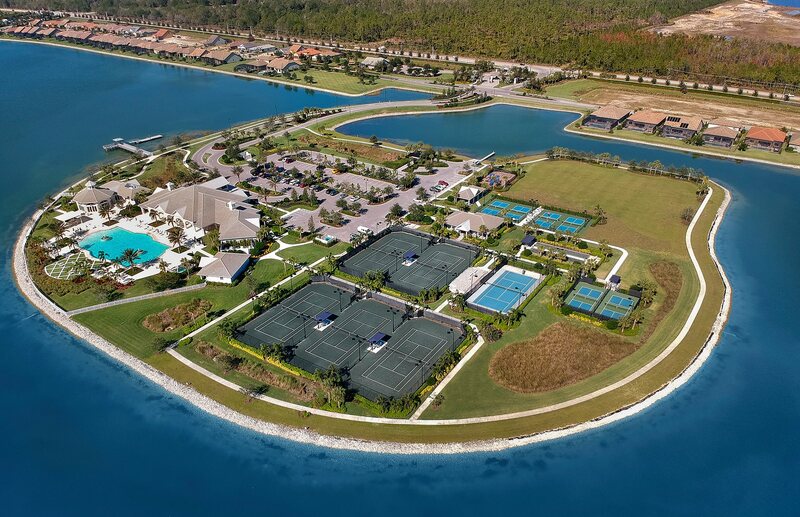 It is one of the last major residential marina developments in the area.